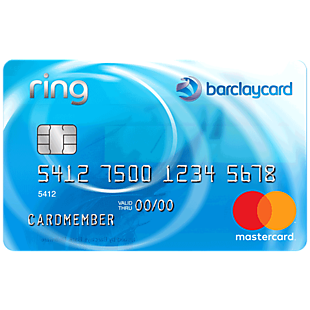 Get 0% intro APR for 15 months on balance transfers made within 45 days of account opening with the Barclaycard Ring™ Mastercard®. After that, a variable 14.24% APR will apply. 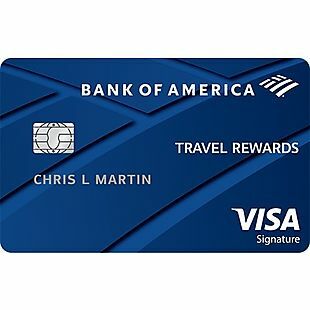 Promotional Balance Transfers that post to your account within 45 days of account opening: either $5 or 2% of the amount of each transfer, whichever is greater. For balance transfers that post to your account at a non-promotional APR after 45 days of account opening: $0. Control Your Card - Instantly secure your accounts by locking your cards with Barclays SecurHold™, plus set transaction limits and block certain purchase categories for you or your authorized users. Available only on the Barclays mobile app. APR for purchases is 14.24% variable APR. 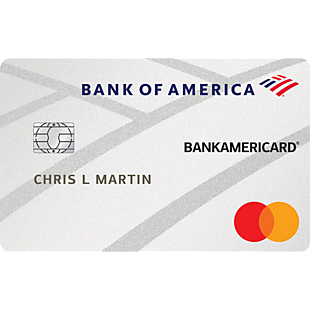 Get a 0% Introductory APR for 18 billing cycles for purchases and for any balance transfers made in the first 60 days with the BankAmericard® credit card. After the intro APR offer ends, 15.24% - 25.24% Variable APR will apply. 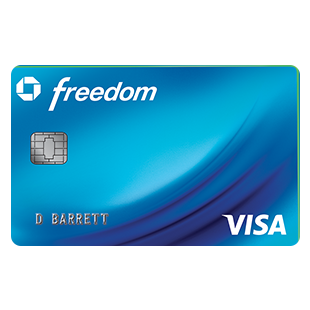 A 3% fee (min $10) applies to all balance transfers. There is no annual fee and no penalty APR. Paying late won't automatically raise your interest rate (APR). Other account pricing and terms apply. Also, access your FICO® Score for free within online banking or your mobile banking app. Finally, there' s a $0 Liability Guarantee.